I’m told you were the best..
Take my man card, I don't need it anymore. Dude, I can’t handle this! 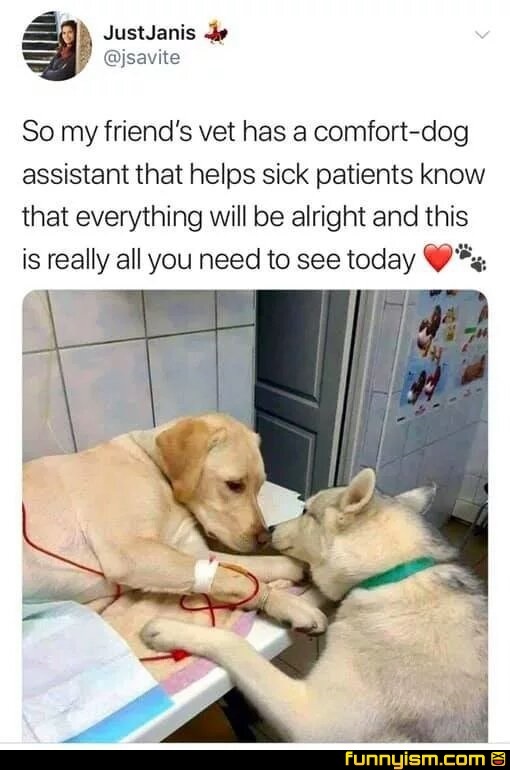 Doggos are truly gifts from above! This brings me comfort. Good boi can even comfort through two dimensional images. @Velocitaptor, I’m sorry for your loss. A few months ago, I had to put down my Schnauzer due to the fact he was suffering terribly while degrading from old age (I’m 19 and I had my Schnauzer since I was five). I feel your pain, my friend. @Gojira1227, No way my Chloe was a Schnauzer as well! Mine started having multiple seizures a day as well as diabetes and liver issues. It was for the best for let her go but it still hurts. @Velocitaptor, our fur babies are so special. I know this loss. Embrace your feelings of love and loss, but be humble and selfless too. We all will have our time to leave this world. Coming into, living in, and leaving this world loved is the best we can hope for. Seriously, is it the same couple of asshokes downvoting everything?